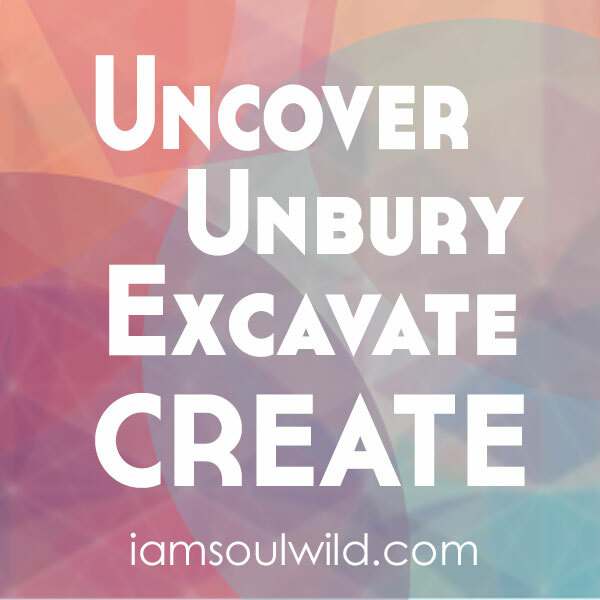 This creative exercise is part of a series related to uncovering buried aspects of yourself through art. If you complete this exercise & would like to share what you create, use the following hashtags: #iamsoulwild and #surviveanavalanche. I know I’m asking for a lot with this one but if I was to take a guess I bet you have already survived many in your life. This exercise is a creative visualization meant to help you recognize your self-imposed fears and uncover areas of your life you might want to develop more. Spend a few minutes thinking about things that hold you back. Is it time, or money, lack of support? What are the things that are standing in the way of your dreams? Once you have those clearly pictured, I want you to imagine that all of these things have been packed into boxes and are falling down from the top of a mountain landing around you. When they land they are sitting at your feet, some still intact, some broken open. You may feel a little battered, but you survived the avalanche. Which boxes cracked and which stayed closed? Are you ready to let go of the the ones that showed you they wanted freedom? Is it time to say good-bye to any that want to remain with you? One by one take the boxes you are ready to part with and throw them over the mountain’s edge. Allow their weight to leave you and witness your new found lightness. Now start digging – dig until you find more boxes, older ones that have been frozen for a long time. Recover three or four of these and let them thaw in the sun. Once they have thawed open them carefully. What do you see? Are they items that remind you of hobbies you once had? Are they parts of your personality that were once dominant yet now whisper? Do you want these things back? What will you do to make that happen? Life. It starts off all about play. We discover the world around us by touch and taste, by sight and sound. We draw in the dirt and create imaginary friends from thin air. We see shapes in the clouds and sing unintelligible songs to make ourselves laugh. We eventually graduate to Crayolas and Elmer’s glue, carefully cutting with tiny scissors and pushing hard with our favorite color to eek out outline’s of those we love – rotund and distorted but obviously loved. And then our art starts to become assignments – things that are meant to be judged, stories that should be easily deciphered. They slowly turn into objects that can be graded and dissected by those who know better then we do. The ufo’s may still be there but we hide them in the clouds. People become big and ice cream cones become small. Our loved one’s look more like humans but less like love. We grow more and suddenly productivity and money become more important then creativity. Creativity on deadlines dulls the senses. We forget how to draw without thinking of how our drawing will be perceived. We forget how to paint our dreams with bright and gaudy colors. We follow trends…if we create at all. But this can stop. We must stop it. We can step out of all of this, pull out a piece of paper and just create. Create for no one at all. 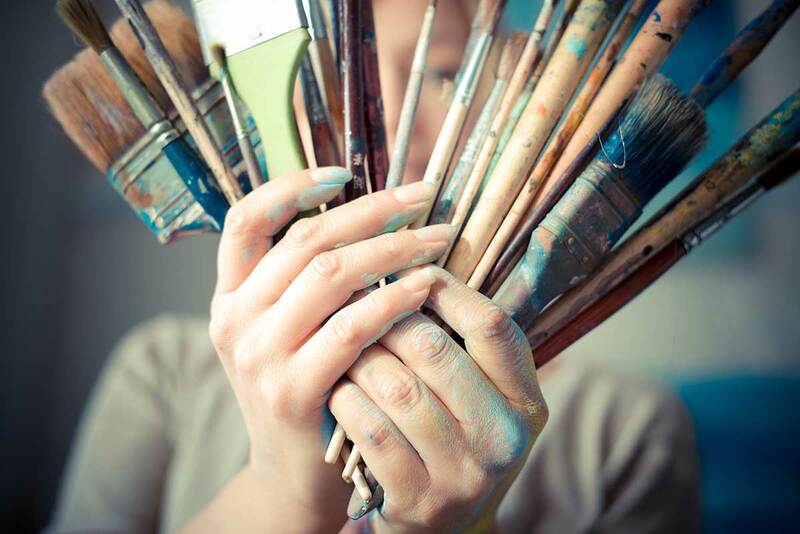 Create because your soul loves to be stirred. Create because color is beautiful and texture is fanciful. Create because you still love the smell of Elmer’s glue and the sight of construction paper. Create because creativity is a way of listening to your spirit. Unlearn what you have learned and simply create for the fun of it. What can you create today (think easy and simple)? Welcome to Soul Wild. I hope that here you find a place where you can simply be. 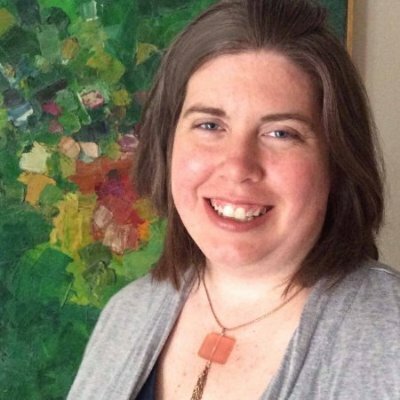 I hope that I can prompt you to create and explore and I hope we become friends who one day laugh at how we met a long time ago through a little blog about the creative life. The title of this post is also the title of one of my favorite songs. 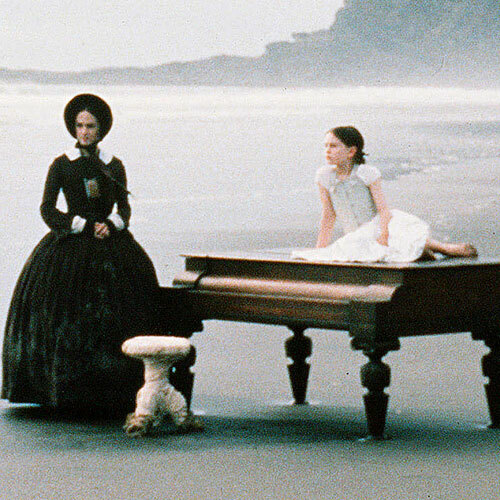 It is from the soundtrack of the movie The Piano (wonderful movie if you haven’t seen it) and for me it embody’s the longing for freedom, happiness, joy, and beauty that I often feel. It is a reminder that pleasure is something to value, that we need to feed our hearts in order to satisfy our souls. In a world where it can often feel like life is money driven and constrained by expectations and lack of community, listening to our hearts and welcoming new experiences is vital to combat overwhelm, fear, lethargy and disillusionment. How many times does our heart have to ask for pleasure before we answer its call? This is my very first blog post here. First. Empty Slate. Beautiful Possibility. I am being called to explore what a creative life is and can be. I am ready for this journey. We are ready for this journey, are we not? 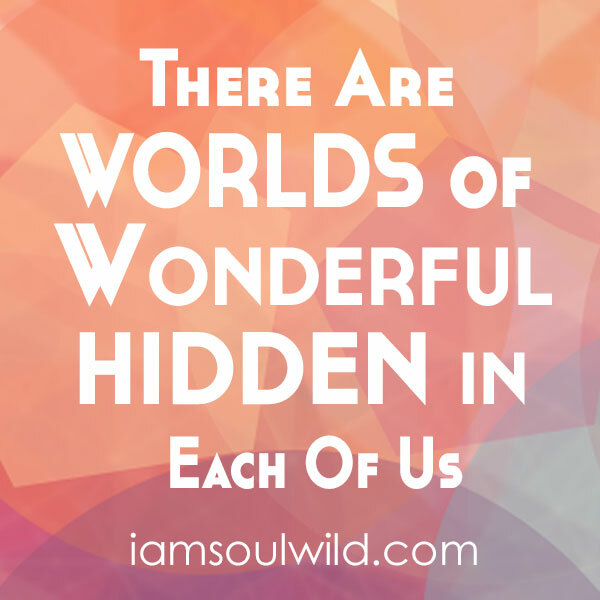 I invite you to adventure with me and search for new ways to experience the soul’s call for creativity in our lives. While some of this exploration will take the shape of traditional artistic activities such as painting, drawing and writing, it will also move outside of that box and use areas such as food, travel, work and relationships as expressive venues. Life can not be segmented into neat little boxes and I don’t want to do that on this site – we must find our happiness in our own realities and so much of our realities are made up of what we consider mundane (though if we look closer we will see there magic inherent in those). I believe that freedom can be found in creative expression, that the heart doesn’t just ask for pleasure, it yearns for it. I believe community is vital to the creation of a beautiful life and that life-enhancing community can come in many forms, including an online one. I believe that there is value in the process of creating, that the finished project isn’t necessarily the only masterpiece. I believe that art can help us work through things, that our soul communicates with us when we give it the canvas to do so. I believe that everyone is creative and that there is no good or bad when it comes to our creations. I believe there are answers waiting for us if we choose to seek them. And we always choose to seek them don’t we? Thank you for coming here. I invite you to close your eyes and listen to the song I titled this post after. Have you been listening to your heart? Are you ready to?